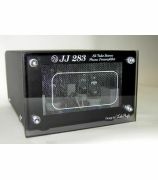 JJ Amps There are 8 products. 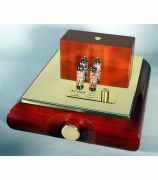 All-Tube Stereo Phono Preamplifier, for MM & high output MC cartridge, 50dB, 4xECC83S. 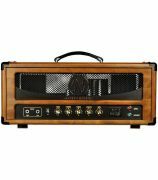 Only here available! 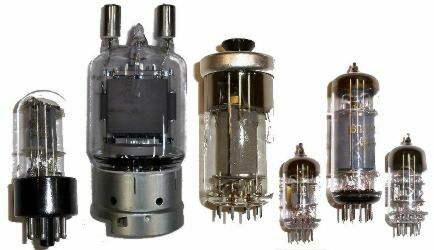 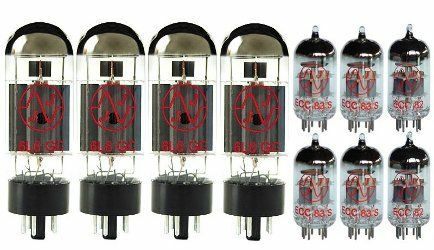 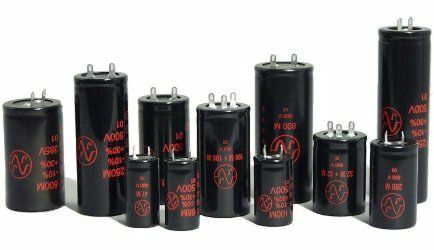 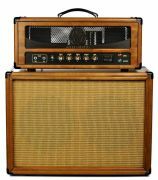 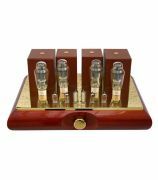 High-End, Single Ended Class A1, All Triode monoblock, 10 W into 4 and 8 Ohm. 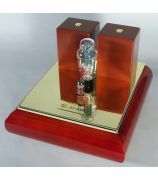 JJ239 uses one ECC99 and one 2A3-40 JJ Electronic tube. 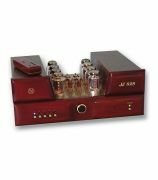 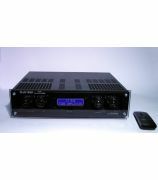 Integrated Stereo Tube Preamplifier with Phono Stage for MM & MC high output cartridges up 0,5 to 0,6 mV.